PLEASE CONTINUE TO SHOW....CONTRACTED BUYERS HAVE HOUSE TO SELL! 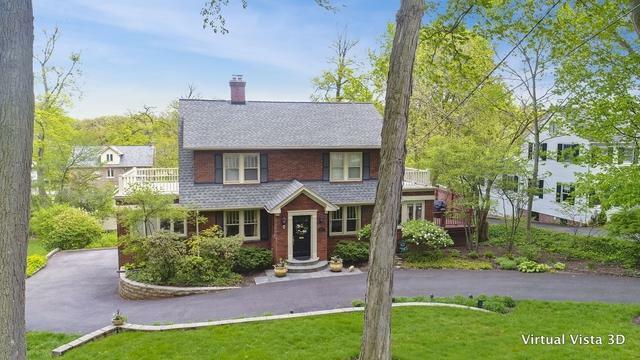 Perfect Location: Nestled in the hills of the Prestigious Lake Ellyn neighborhood, this vintage charmer displays a timeless appeal with current updates. Sunshine pours into the home with its wrap around windows overlooking a 1/3 acre lot. The Kitchen features white cabinets, granite counters, stainless steel appliances, eat-in Kitchen and home office area. A first floor Family Room is nearby. Upstairs are 4 Bedrooms; hardwood floors are on both 1st and 2nd floors. 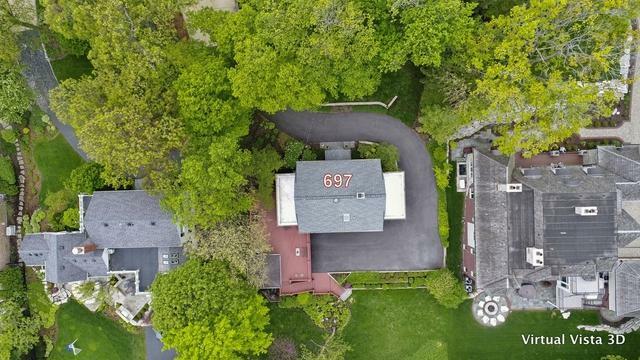 Unusual walk-out lower level offers Rec Room, full Bath, Laundry Room, and Mud Room with adjacent access to 3.5 car garages. Outdoor fun awaits with expansive deck and adjoining screened gazebo with stairs leading to large back yard. 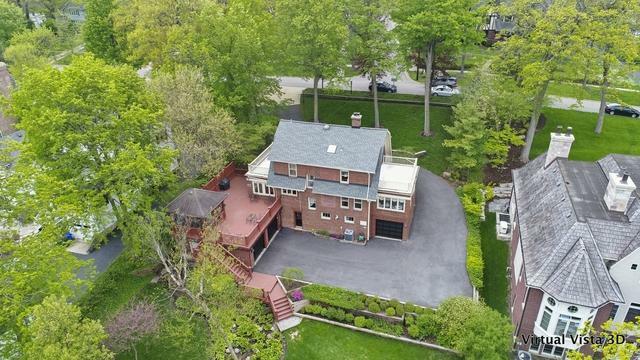 Only a short walk to town, train, Lake Ellyn Park and schools.